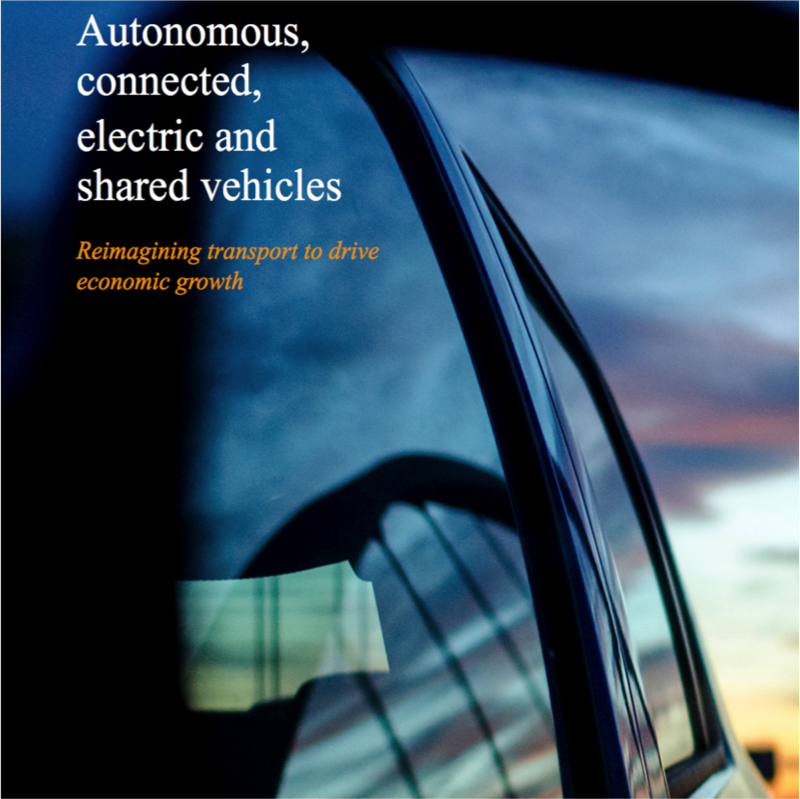 A new report into the effect of connected and driverless vehicles in Ireland suggests they will help create 100,000 new jobs by 2030. The paper, by Dr John McCarthy and David O’Keeffe of Arup, says that economic impacts linked to CAVs are estimated at anywhere between 1% and 8% of GDP growth. Linking this growth back into the various sectors involved and using a variety of growth trajectories, from low to ambitious, “we estimate that it is entirely possible that Ireland could create approximately 100,000 new jobs in direct and indirect services for CAVs by 2030”. The report – which you can read here – adds that grasping these job opportunities will require “the creation of a suitable infrastructure for backbone development and testing and also the development of high-calibre expertise in a range of areas,” from artificial intelligence to video analytics. The authors add that “Ireland Plc” is “uniquely positioned” to accelerate job creation across a number of related areas, including cybersecurity, data centres and management, video analytics, infotainment, autonomy systems (hardware and software), communications networks and detection sensors.